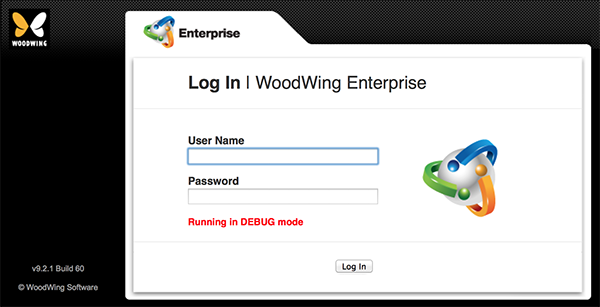 Note: Since Enterprise 8, DEBUGLEVEL has been renamed to DEBUGLEVELS and allows to specify level per client IP. Note: The amount of information that is stored increases with each option: NONE saves no information while DEBUG stores the highest amount of information. Note: The HTML format is better readable in a Web browser while the plain-text format can be easier searched by using command line tools such as GREP. Note: The log file always contains UTF-8 characters.